The Utah REIA is excited to announce Reeder Asset Management as this year's Diamond sponsor. In learning about the founder, Cody Reeder, and the services provided by Reeder Asset Management, we found their experience, management philosophy, and empowering nature to be exemplary. Cody Reeder, a native of Logan, UT is the owner of Reeder Asset Management. His career in the Real Estate industry was fueled by the downsizing of his former life in the print-media market in the late 90's, and a late-night infomercial, from a restless night of trying to figure out ‘now what?’. With the purchase of a duplex next to USU, the spark was lit. Since that first purchase nearly 20 years ago, he has built a personal portfolio of close to 200 units (utilizing the very concepts taught at the Utah each month) that include several commercial office buildings, two apartment complexes and numerous single-family homes, duplexes, triplexes etc. from Cache Valley to Salt Lake City. He refers to himself as the blue-collar investor, as he comes from humble beginnings and his approach to his investments has been ‘do the math, take the plunge, and then roll up your sleeves and make it work’. With a growing reputation of sound property management, investors across Northern Utah began reaching out to hire him to manage their properties. He earned his real estate sales license, his broker license and his Certified Property Management designation from the Institute of Real Estate Management, and in 2013, he made his management services available to the public. With nearly 1000 units under management from Preston, ID to Lehi, UT and four offices, his passion for property management and his experience as an owner is the secret to the management's completely organic growth. He thinks as YOU (the owner) think – not as an agent-for-hire thinks. The motto of Reeder Asset Management is 'the owner is NEVER BURDENED but ALWAYS INFORMED' goes to their Core Value of ABSOLUTE TRANSPARENCY. 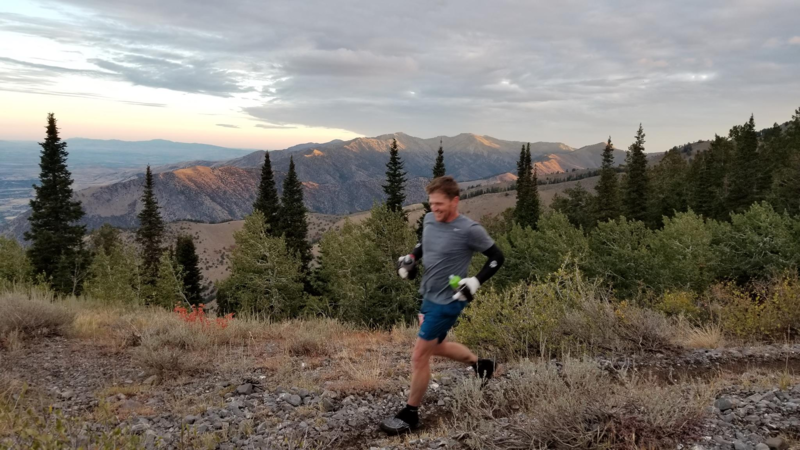 In his free time, if you spend any time in the mountains you will see him running the beautiful trails of Cache Valley, Ogden and Salt Lake. He’s completed many ultra marathons including Six 100-milers, four full-Ironman triathlons and the 7 mile Bear-lake Monster Swim across Bear Lake.